In 2014, craft beer is the establishment. In post-industrial neighborhoods across the country, micro-distilleries have begun to gin up… well, gin, alongside every other artisanal spirit you could think to drink. America now buys more wine than France and couldn’t help but reconvene on hard cider, the founding booze of this country’s forebears. 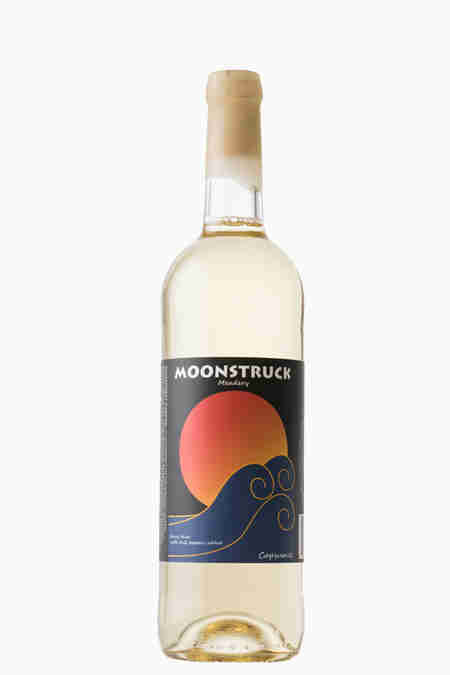 By this point, we’ve reinvigorated, reimagined, and re-upped every damn hooch category there is, but there’s still one alcoholic territory upon which we can exert our manifest drinking destiny: mead. Sure, it’s 9,000 years old, and it’s made from honey. But it tastes new, and holy hell, is it growing. This archaic bee-booze doesn’t fit into traditional alcoholic beverage categories. Even with all that success, odds are you haven’t yet met mead in your local liquor store or bar, so we worked our stickiest connections to school you on the sweet nectar that’s poised to become the country’s next craft obsession. Whether you believe in evolution, or you just hate science, there’s an immutable fact about human existence: this species loves to party. 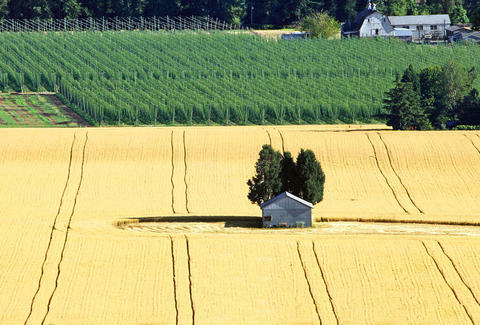 Back in 7,000 B.C.E., there were no hops for beer, or grapes for wine (those came a little while later), or much agriculture of any kind, really. 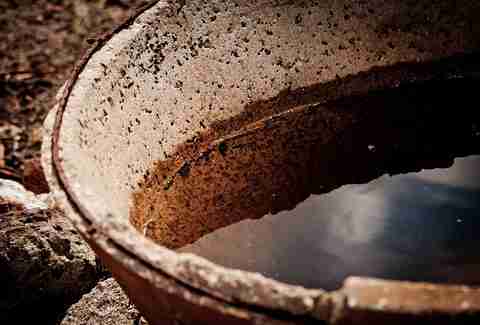 But our Neanderthalic predecessors did have honey and water, and they discovered that this simple mixture would make party juice. "It's as good as any Champagne I've ever tasted." Back in those heady days, when things like “fires” and “the wheel” were mere start-ups, mead was master of the drinking domain. But once our ancestors figured out how to till land and plant crops, the elixir’s status as the global go-to hooch was doomed. “The exact same thing that led to the scientific process, led to mead’s downfall,” opined Colangelo. Agriculture made it easier to grow other fermentables… cheaper fermentables. “The biological study of food and drink led to the ability [for man] to harvest large amounts of barley and grapes and whatnot.” But as they say, honey doesn’t grow on trees. As the sticky supply remained shackled to bees’ production tactics, the world’s population -- and that population’s thirst -- skyrocketed. 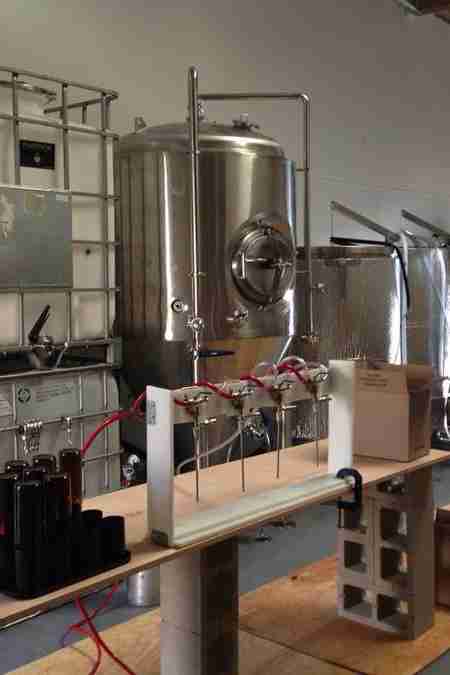 Man began specifically farming beer and wine ingredients. Mead tumbled into obscurity. Sidebar: wait, what the hell is mead? Before we get to mead’s eventual triumph -- it's coming, dear mazers! 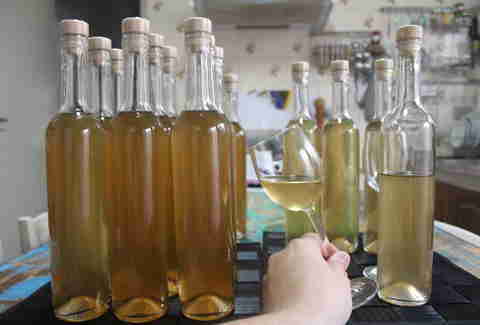 -- it’s worth pointing out that mead is the booze kingdom's Lorax: an elusive, outspoken minority that loves the environment and defies categorization. Is it beer? Wine? Liquor? Liqueur? Malt? Butterbeer? None of the above? “Whatever you think mead is, it is probably not that.” That’s Chris Webber, president of AMMA. He’s been on the front lines, defining mead’s slippery character -- both in legislation and on shelves -- for a decade. “Beer, wine, and spirits. I want a fourth term in there: mead," he said. The trouble is that this archaic bee-booze doesn’t fit into traditional Western alcoholic beverage categories. “Because mead's primary ingredient -- honey -- is something other than a fruit or grain, [mead is legally] classified as 'agricultural wine',” Carey Greene wrote in American Mead Maker’s Spring 2014 issue. So, it's not labeled a honey wine, which is TOTALLY DIFFERENT! 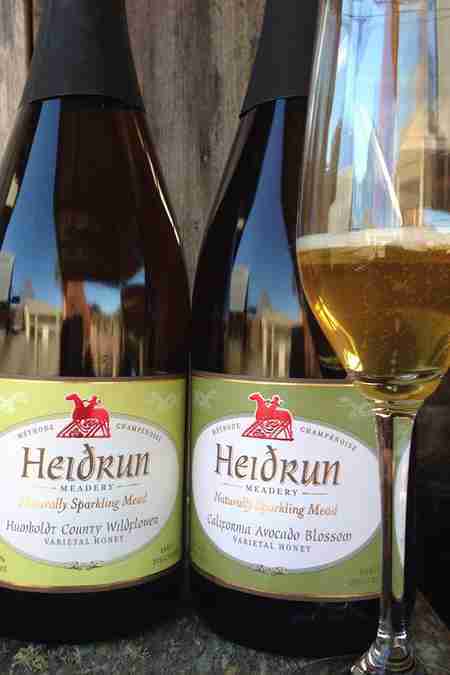 -- but that definition fails to encompass mead’s diversity. “There’s no recipe,” noted Colangelo. “One [mead] might be a sugary, syrupy drink, while others might taste more like an ale.” Its many flavors can be as scattershot as craft beer’s, but mead’s big problem isn’t diversity. It’s the cops. 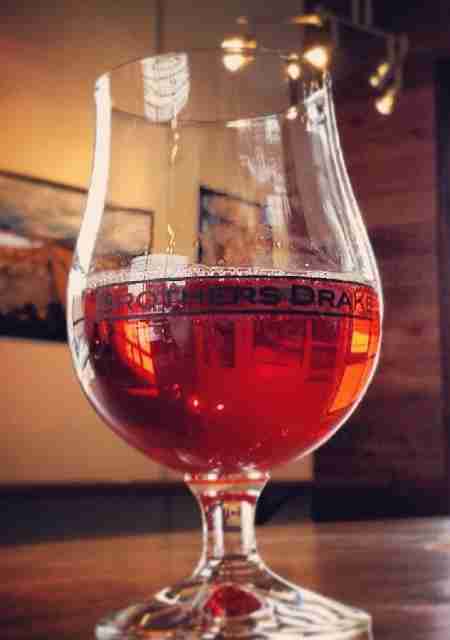 "Most of the rules are written for your basic beers & grape wines. If [the beverage isn't] one of those, it falls under a catch-all category, like 'nonstandard wine'," explained Webber. That oversight has hindered mead's progress domestically and internationally, but mead-makers are marching boldly forward, thanks in part to the help from a secret marketing weapon: bees themselves. Films like 2010's Robin Hood inched mead closer to the mainstream. As you've probably heard by now, bees aren't exactly doing great these days. "Beekeepers are losing about 30% of their hives each Winter," said Amina Harris, the director of UC Davis' Honey and Pollination Center. She has been in the honey-study game for 30 years. I called her to learn more about what mead can do for our fuzzy, buzzy friends. Colangelo says it's a good sell from a marketing angle; colony-collapse disorder has entered the lexicon to the point where bar owners and liquor distributors have heard of it and want to sell mead to help the bees. Free market? More like bee market, right?! 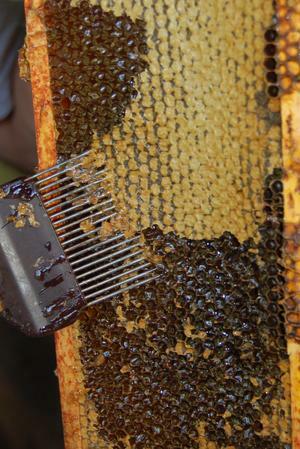 "They aren’t necessarily helping the bees by eating more honey," Harris cautioned. Even as honey demand grows (up almost half a pound per capita since 1980! ), the biological mystery remains. But all's not lost. 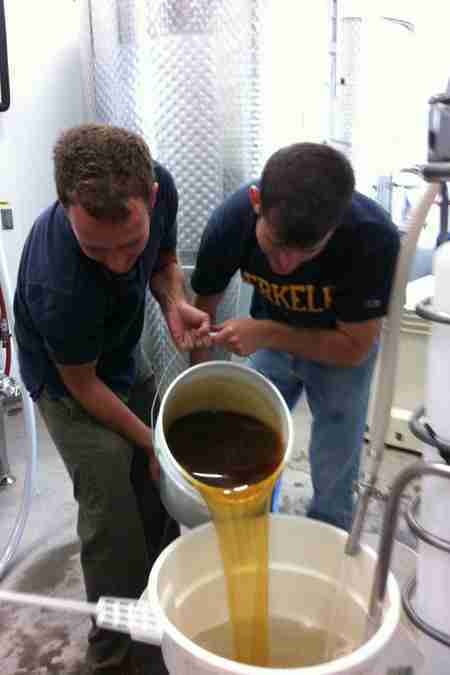 "The mead industry is growing very fast. Professors at UC Davis are looking at [it] the way they were looking at the wine industry in the 1980s." 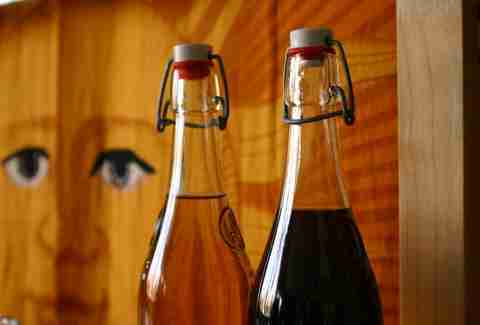 And if mead can grow into big business, it'll draw more attention to the bee's plight. Free market? More like bee market! Harris is optimistic. "These problems aren't unsolvable. 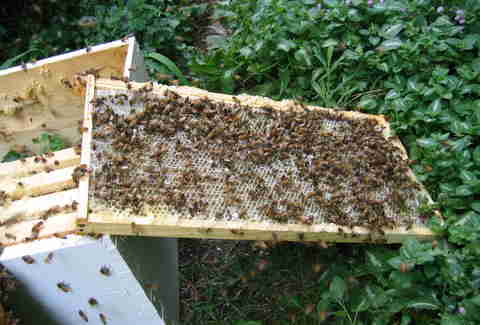 We’re an adaptable culture, and bees are adaptable little insects." Now stow the legal/science mumbo-jumbo, sons and daughters! 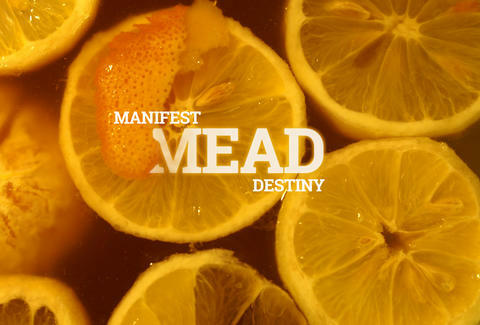 In the booze-soaked pages of history, mead is about to stage its glorious return. 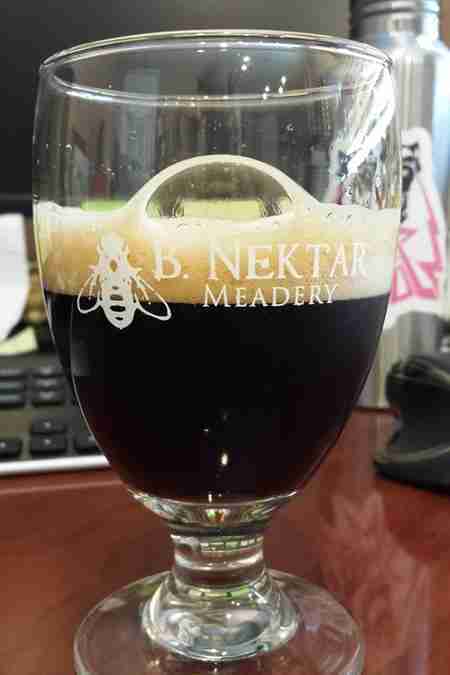 “The initial surge in the mead industry was born from craft beer,” explained Webber. The water(beer? 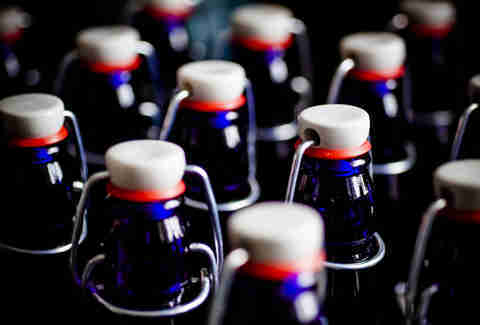 )-shed moment came in 1978, when President Carter lifted the ABV limit of homebrewed beer. Overnight, the craft industry was born. We all know what happened next. But put down that seasonal dry-hopped double IPA and focus on mead for a second. It's having a moment. 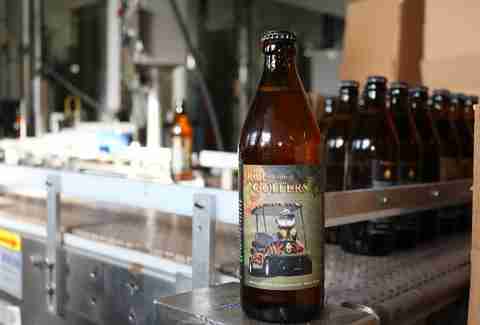 “Within the last four or five years, we went from having three dozen mead-makers in the country to well over 200 [today]," said Webber. He also speculates that equal credit is owed to the BCJP and to Robin Hood. Er... Robin Hood. "I don't know if there was ever any mead in Harry Potter, but people told me there was," recalled Webber. 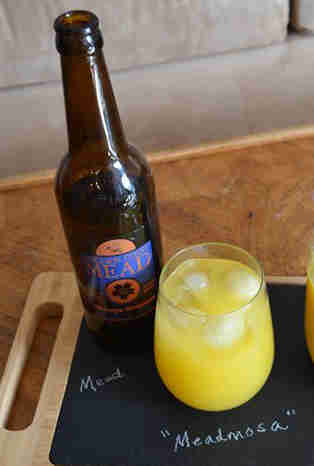 Either way, starring roles in films like Beowulf (2007) & Russell Crowe's Robin Hood (2010) helped inch mead preciously closer to the mainstream. Even Harry Potter and Game of Thrones, whose characters favor butterbeer and wine respectively, have made the medieval and fantasy cultures -- mead cultures! -- cool again. Alright, maybe call it a comeback. 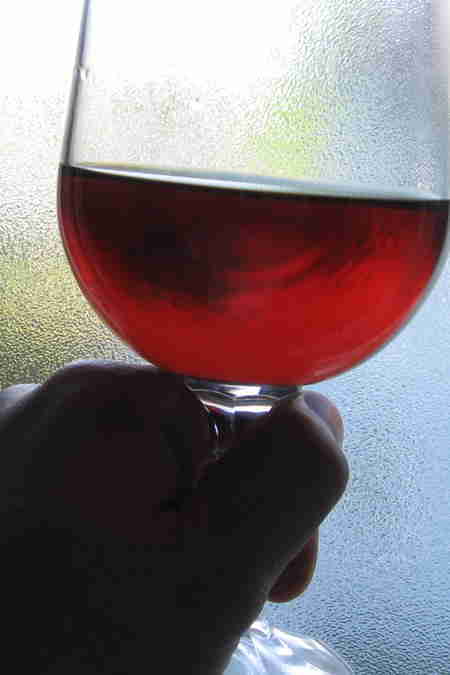 The sine qua non vessel of mead is the mazer cup. Today, even as legislation lags, mead’s tipping point has been reached. “The American Mead Makers Association is currently tracking about 150 meaderies and an additional 50 mead-makers” in the US alone, Webber said. 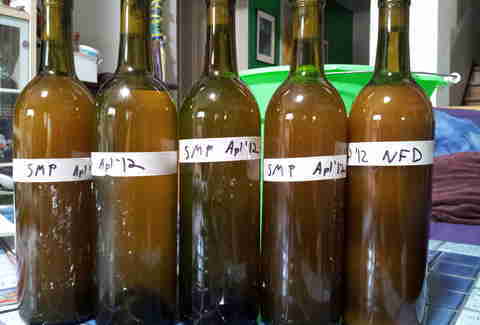 Combined with that annual growth rate, we’re looking at a monster mead market in the near future. Bonus: mix it with orange juice, and you’ve got mead-mosas, said Colangelo. Bonus: drink your mead like a king! “The number one vessel that you’d drink mead from is called a ‘mazer cup': a small, flat cup with two handles on either side of it," explained Webber. 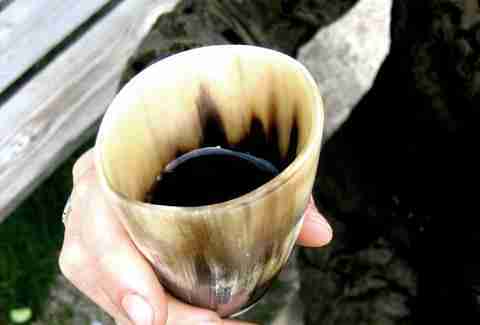 And while that goblet is certainly magnificent, there's another option you should consider: the mead horn. "It gives it that Old World Viking feel," conceded Webber. "But for your average folks that aren’t into Renaissance culture, they’re not interested.” While I vehemently disagree, the truth is that no matter which type of vessel you choose for quaffing, you'll be drinking the craft booze of ancient kings. And that's something worth getting obsessed over. Dave Infante is a senior writer for Thrillist food & drink. He has the need... the need for mead! And also, like, shelter. But mostly mead! Twitter: dinfontay.